I loved this hard, dark blood-jewel of a book. 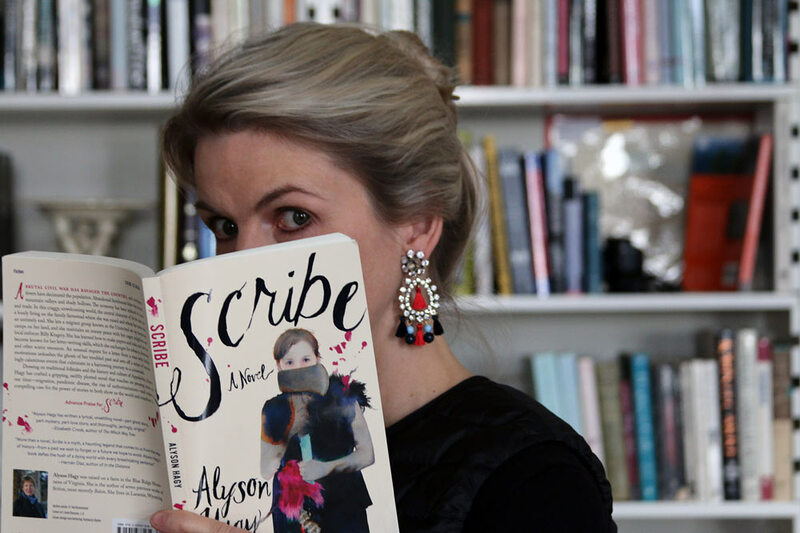 Beguiling, unsettling, and beautifully written, SCRIBE is a story of long-buried secrets, of wrongs done, and of the power of words to set a soul right. Can’t wait to read the rest of Alyson Hagy‘s books, and I hope you don’t miss this one! Next:Unboxing Advance Reader Copy of Stepsister!